While many of us who work within ITIL know these frameworks and philosophies to be complimentary, there has been some pushback from those who say ITIL is old fashioned and doesn’t take into account the latest process developments and trends, such as Agile and DevOps. ITIL 4 is much more closely aligned with these methodologies than previous versions and folds them into the framework throughout. In short, ITIL 4 builds upon v3, taking it a step further to incorporate these proven ways of working and help organizations navigate the new technological era (think AI, nanotechnology, quantum computing, etc.). ITIL v3 is laid out with a Foundation course, a Practitioner level, and two intermediate modules followed by a capstone class. The intermediate modules focus on Lifecycle Courses—designed for management or team leaders—and Capability Courses—designed around specialized, process-level execution of practices. ITIL 4 also starts with an ITIL Foundation course, which offers an entry-level certification by teaching the key elements, concepts and terminology used in the newest version. Like with v3, ITIL 4 Foundation is helpful for professionals looking for a basic understanding of ITIL and anyone looking to advance to further certifications. 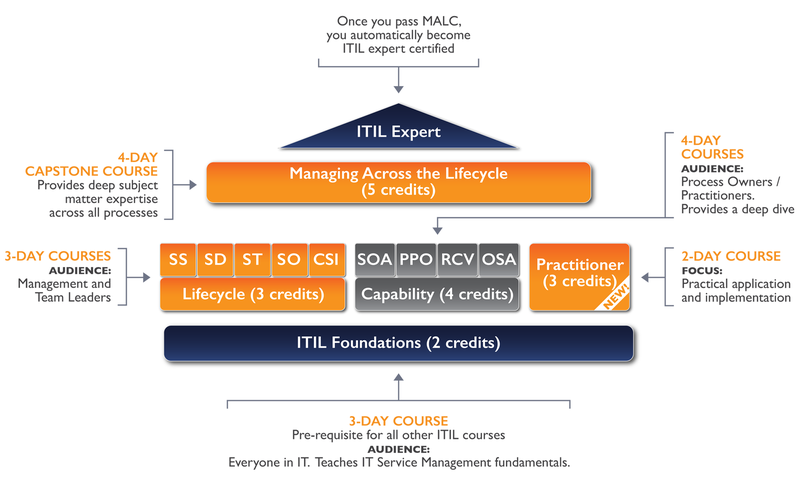 Like v3, ITIL 4 offers two modular certification paths after the Foundation course. These two modules allow you to become either an ITIL Managing Professional (MP) or an ITIL Strategic Leader (SL). Each requires a different set of courses, though the ITIL Strategist Direct, Plan & Improve course is needed for both tracks. The ITIL Managing Professional certification is recommended for professionals who need practical and technical knowledge to lead IT projects and digital teams, while ITIL Strategic Leadership is aimed more at people in leadership positions looking for a clear understanding of how IT influences and directs business strategy. To be certified as a Managing Professional, you have to take three specialist modules (Create, Deliver & Support; Drive Stakeholder Value; and High Velocity IT) and the Direct, Plan & Approve module. The specialist modules provide useful knowledge for IT practitioners working in a variety of digital teams. The ITIL Strategic Leader option requires the same Direct, Plan & Improve module as well as the ITIL Leader Digital & IT Strategy module. Each one is valuable as a course, but you’ll need both for the certification. Other prerequisites for the Strategic Leadership certification are three years of managerial experience and a completion of ITIL 4 Foundation. Candidates who complete all five modules, becoming both an ITIL MP and ITIL SL, will be eligible for the ITIL Master (replacing ITIL Expert, the title earned upon completion of ITIL v3’s capstone course). Stay tuned! 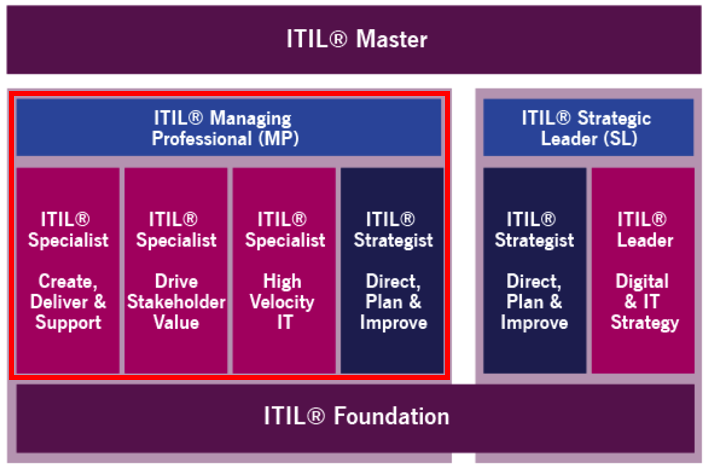 We’re learning more about ITIL 4 every day and will pass any news along as it becomes available. 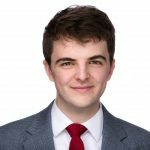 Want to dig into ITIL 4? Become among the first in the world to get ITIL 4 Foundation certified!